ISMPP is pleased to announce an exciting sponsorship opportunity associated with our well-received ISMPP U series of monthly webinars. For $3,500 USD, companies can sponsor a single ISMPP U presentation, available to over 1,400 medical publication professionals around the world. 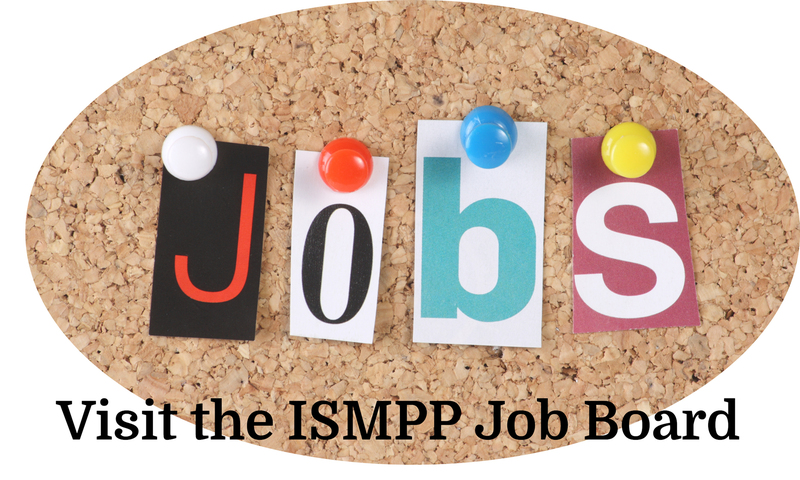 In addition, a company link will be posted on a new, dedicated ISMPP U page (coming soon!) on our website for 6 months. Best of all, with this relatively minor investment, sponsors can gain valuable exposure to our members as well as recognition as an active supporter of continuing education in the ethical and effective publication of medical research. The initiative launches this summer. If you would like us to open a conversation with your company about joining the inaugural group of ISMPP U Sponsors, please contact us soon at [email protected].